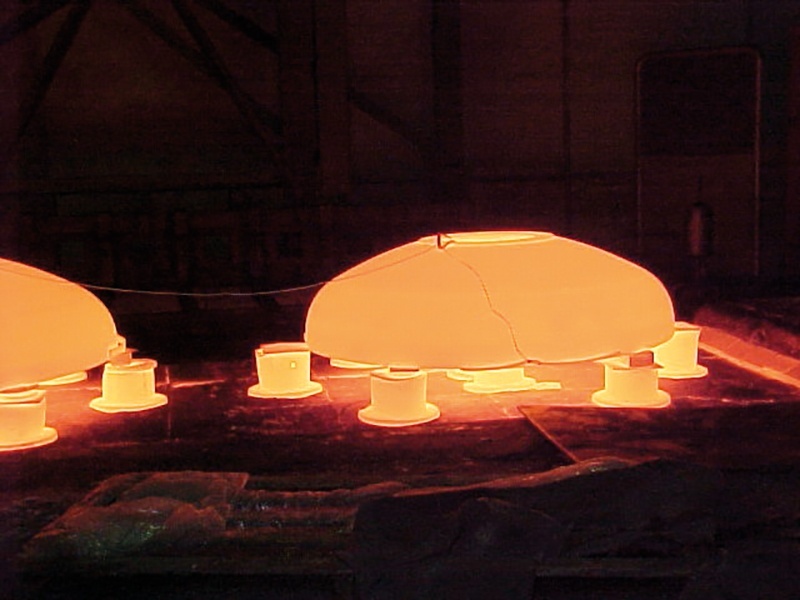 All the different methods for treating steel – casting, rolling, welding, cold forming, etc. – can cause uneven and coarse structures to form in the material, thereby weakening the steel. Normalising is a heat treatment method that can undo these unwanted side effects and bring the steel back to its original state. Smit Heat Treatment is your go-to expert for heat treatments for any kind of metal you can think of. Normalising is used to improve the mechanical properties of, mainly, unalloyed and low-alloy structural steel and cast steel. 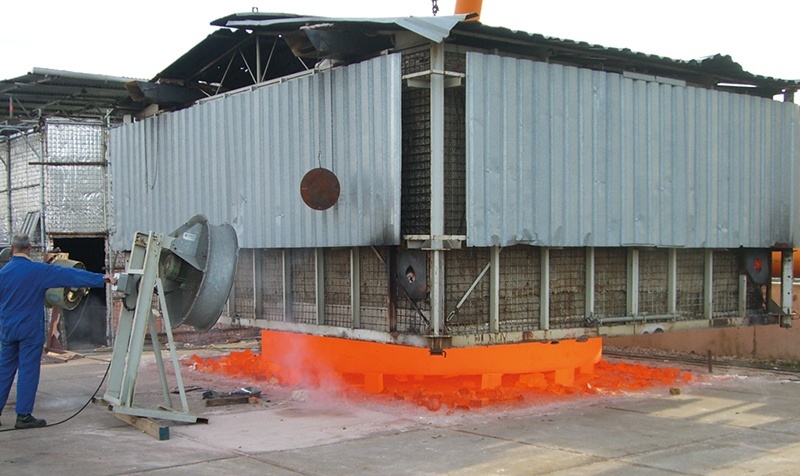 This heat treatment creates a finer structure in the material, thereby bolstering both its tensile strength and its ductility, as well as minimising the internal stress. In essence, normalising the steel means returning processed steel to its ‘normal’ state. The process of normalising steel requires heating the workpiece to a temperature of 800-1000 °C for a certain amount of time, determined by the material and the design of the workpiece. The workpiece is subsequently cooled with forced air or a fine water mist. Normalised steel has a fine-grained structure that makes it much easier to process the material, while simultaneously making the steel gastight and more ‘leak’-proof, which is of course rather vital when it comes to building steel gas tanks and the like. Normalising furthermore allows us to bend and shape the steel substantially, going through several steps interspersed with heat treatments. 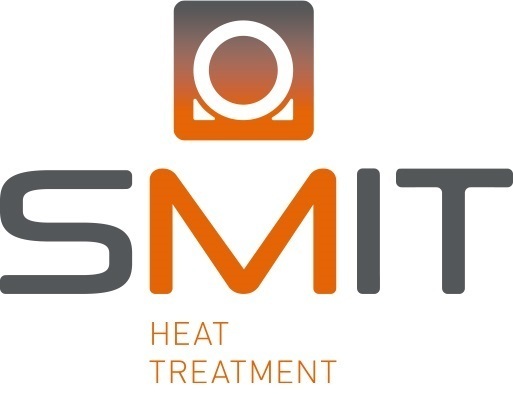 Smit Heat Treatment offers its customers high levels of flexibility and can plan any kind of heat treatment at short notice, thanks to the wide variety of gas-fired bogie-hearth furnaces, hood furnaces, and the relatively small electric laboratory furnaces in our facilities in Cuijk and Rotterdam. 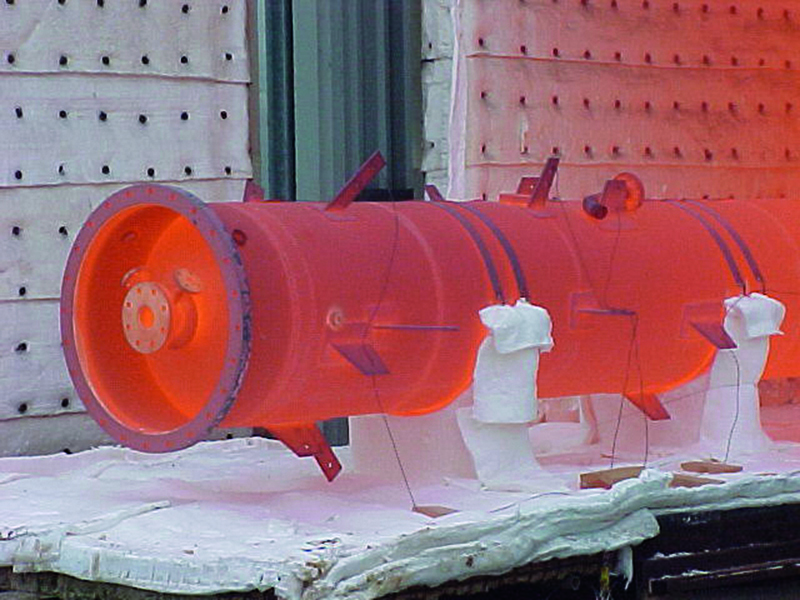 The great advantage of the bogie-hearth furnaces and hood furnaces is that heated workpieces are not handled after the heat treatment and prior to the cooling process, thereby preventing deformation: bogie-hearth furnaces enable us to roll the workpiece out of the oven using the built-in mobile floor, while workpieces in hood furnaces can simply cool in the furnace after we remove its hood. Are you interested in our normalising services? Please feel free to contact us. We look forward to working with you!